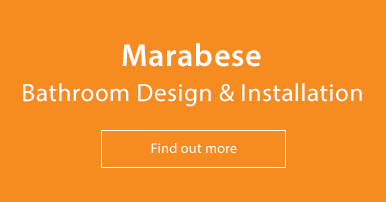 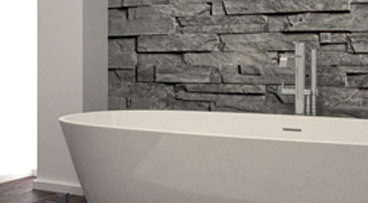 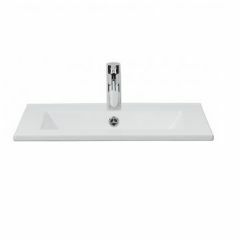 Marabese Ceramics | Inset Basin - Stylish and streamline! 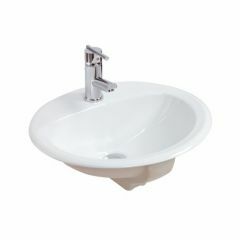 An inset basin is fully sunk into a worktop or vanity unit; it does not overhang the edge as with the semi-recessed basin. 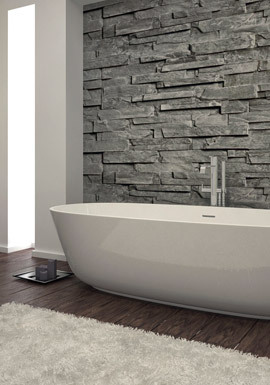 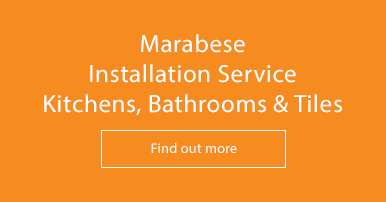 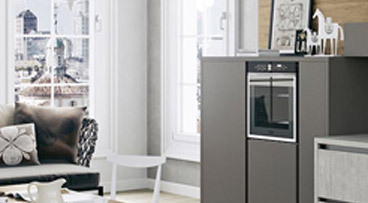 All untidy pipework is out of sight and out of mind, giving a clean, uncluttered and streamline appearance. 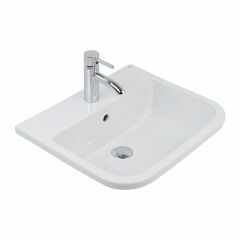 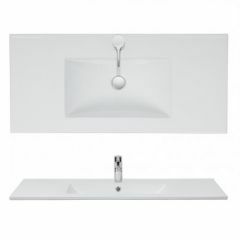 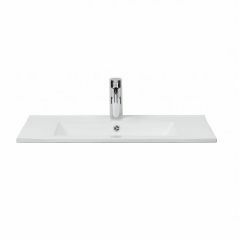 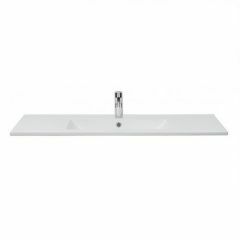 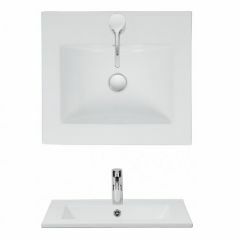 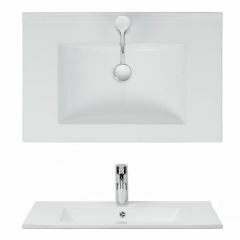 Some designs of inset basins have no tap holes, and so require taps to be mounted onto the wall or worktop. 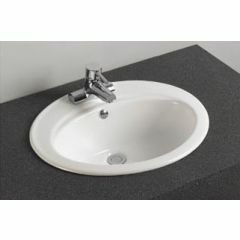 This modern look works well if you wish to make a feature of the tap.